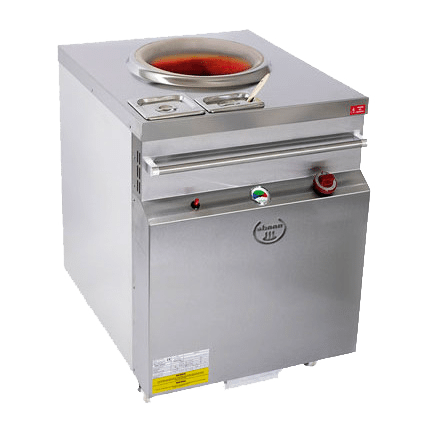 GULATI Restaurant Tandoori Ovens are compliant with necessary standards and specifications. The ovens include large mouth and belly sizes for high capacity. 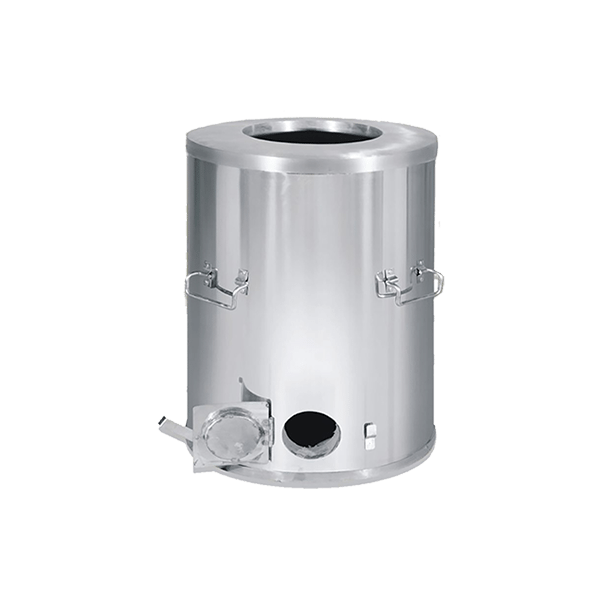 They also include gas safety systems and are very easy to use – also, easy to maintain. 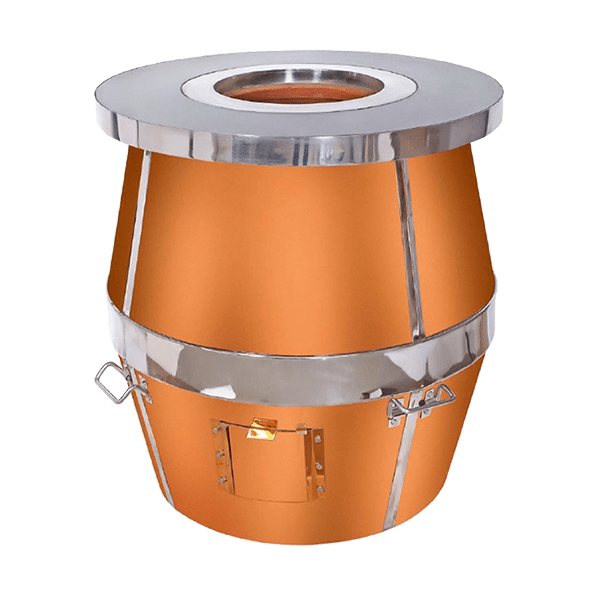 With a heavy duty stainless steel – or copper – exterior and a high heat clay interior, our tandoori oven is made for commercial kitchens with the most demanding conditions. 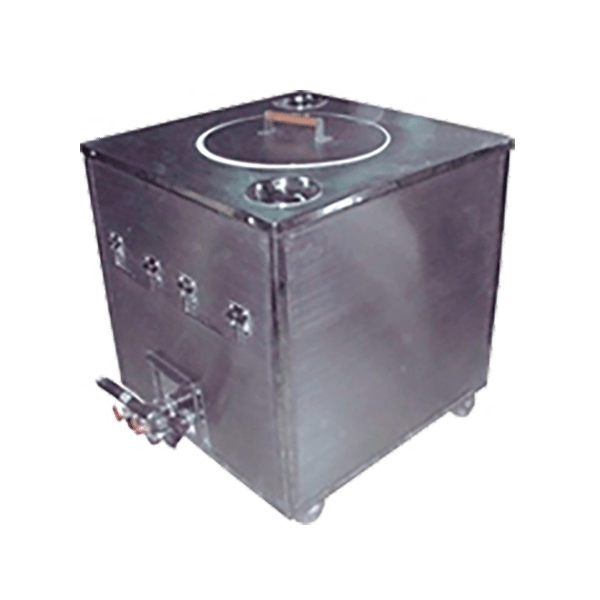 All tandoor oven models are very popular among major hotel chains, banquet centers, Indian restaurants, and Middle Eastern restaurants across the USA. 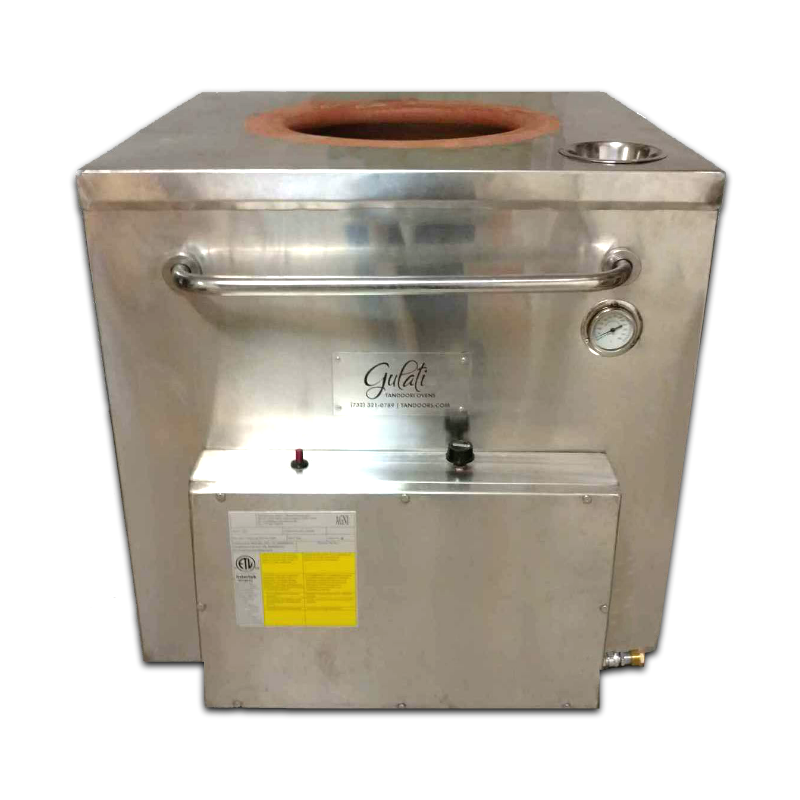 GULATI Home Tandoori Ovens have been handcrafted by Indian artisans for generations. 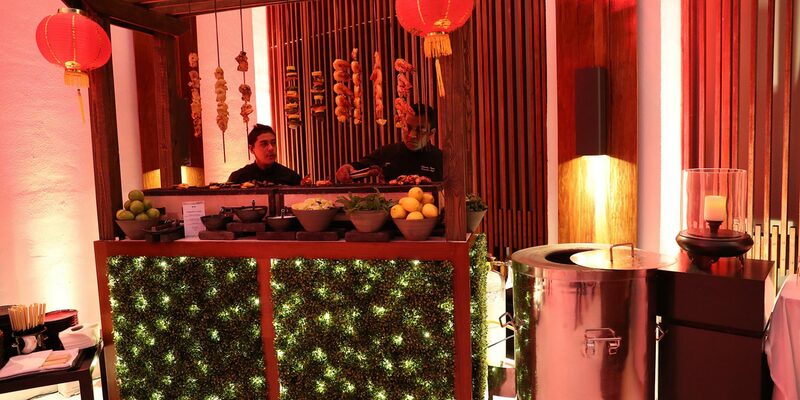 The tandoor oven has been sized for high capacity and portability, perfect for your next outdoor event! We are proud to offer the largest Home sizes available in the USA – we believe these sizes are necessary for optimal results while cooking. 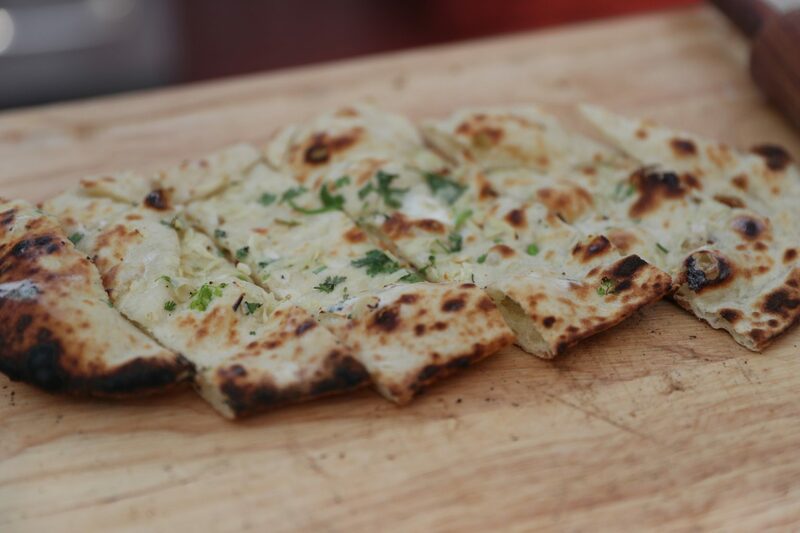 Fit more bread on its walls and more skewers. 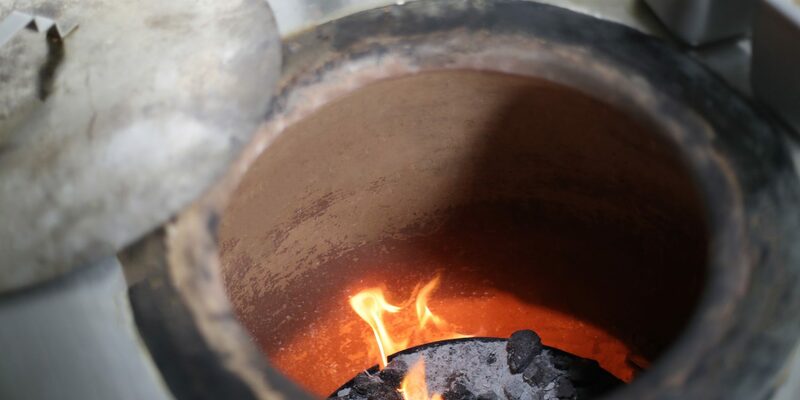 The interior of the tandoor oven is made of special clay formulated in India that handles the high heat & consistency necessary to create dishes typically cooked in a tandoor like tikkas, seekh kebab and naan (and other breads). Best Price Guaranteed. Financing Options Available. 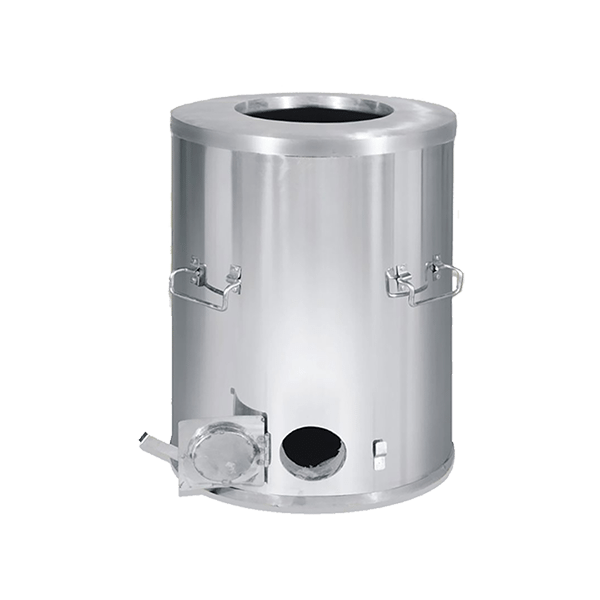 Know which oven is best for the size & location of your restaurant or home. Please call us at (732) 321-0789, email info@tandoors.com or fill out the following form.